“Last autumn, the Japanese beetle almost ruined my crops, they are having a field day in my raspberry patch, eating each berry as it becomes ripe. I bought new effective insect Japanese beetles nets .This allowed enough material to move up and down, and on the other side of the line . I found that if I opened the end of them, the pollinators would be free to go in and out, but the beetles were not smart enough to go in. Environmentally friendly ,insect Japanese beetles nets provides protection against insects including Japanese beetles, stink bugs and grasshoppers, as well as birds and hail – all in one application. 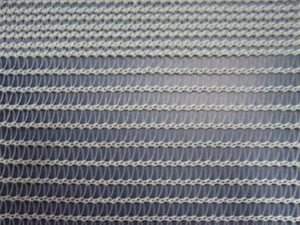 It can be used as floating row crop covers or hoop netting, cherry tree cover, fruit tree cover. They also come in high-density UV protected polyethylene for many years of service. Reinforced edges with button holes for tie down or joining every inch. 1.Row crop covers for vegetable plantings or seed production. 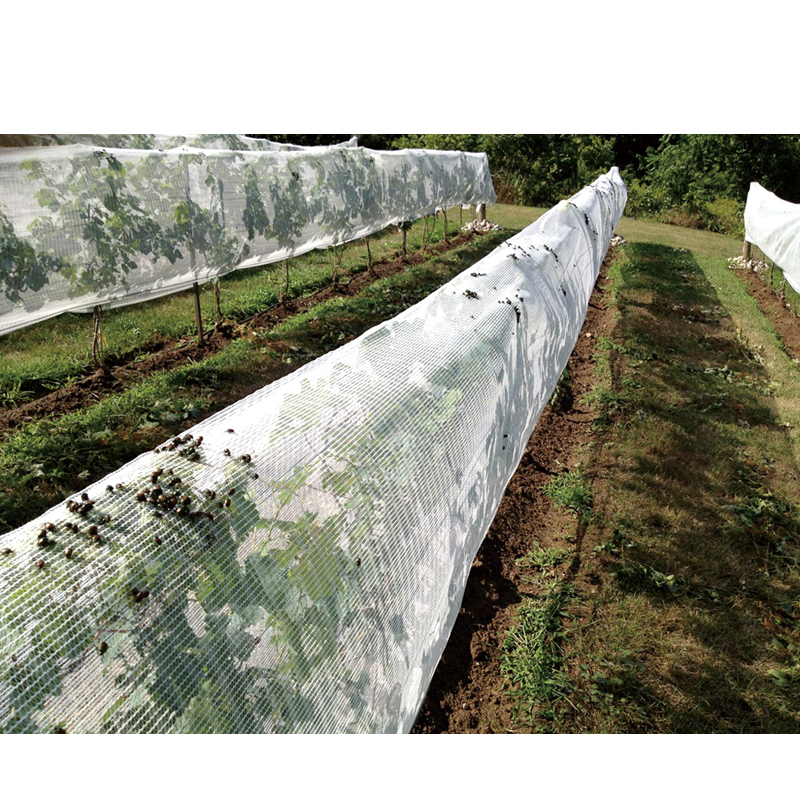 2.Hoop covers over row crops – hail and insect netting. 3.Vineyard netting – hail, insect, wasp and bird protection. Prevents peck through damage. Netting is a viable pest control solution, especially when combined with other methods as part of a well thought out pest management strategy. No single solution will take care of all pests, but when we take an integrated pest management (IPM) approach and use a range of solutions together, such as netting for example, we’re much better positioned to deal with whatever pest problems we encounter.